Online Fire Safety Training from solved hr - training issues solved! Online Fire Safety Training from solved hr - training issues solved! Fire safety in the workplace should be a primary concern for all businesses whether they be large or small. 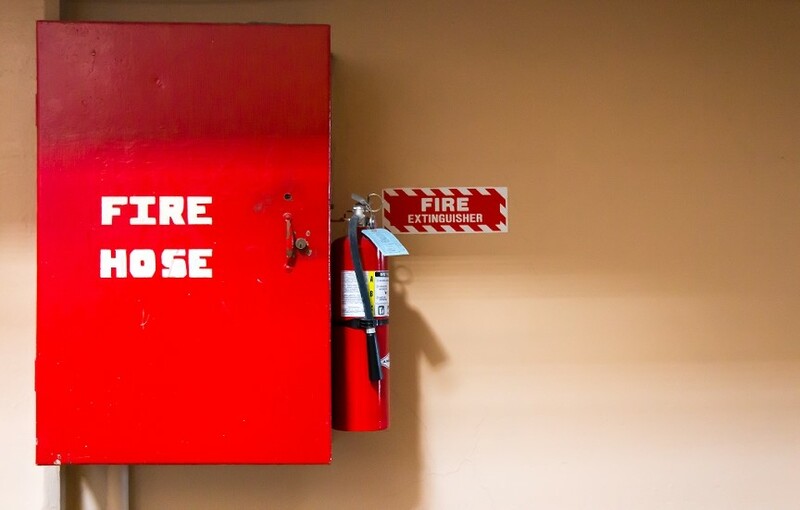 Online fire safety training courses from solved hr are aimed at assisting all employees in identifying and reducing the risk that fire presents in the workplace. Education is the best way to ensure the risk to people and the business are kept as low as possible. Would your team know what to do in the event of a fire? Do you? Duration: 60 minutes (Please note, this is based on the running time of the video only and does not take into account slow internet speeds or allow for thinking time when answering questions). This course provides a general understanding of basic fire awareness including what should be done in the event of a fire, how to prevent a fire occurring and a basic introduction of the protocol of extinguishing a fire. Undertaking the Basic Fire Safety course with solved hr is a cost effective way for employers to fulfil their legal obligation to provide their employees with the necessary understanding of fire awareness. Online courses provided by solved hr keep training costs to a minimum as there are no training facilities needed and candidates can complete the course at any location and at a time to suit them.